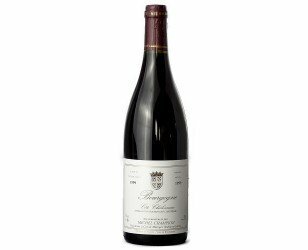 All the Burgundy (Bourgogne) Wines are selected from a unique range of traditional local producers growing and harvesting following the traditional ways. 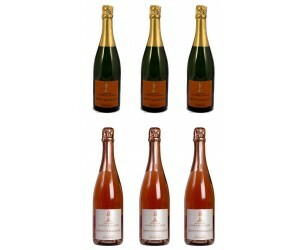 You will find all of these references sold on the online shop. 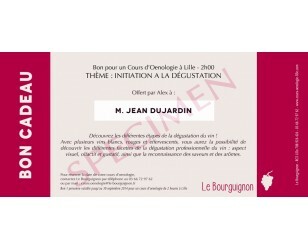 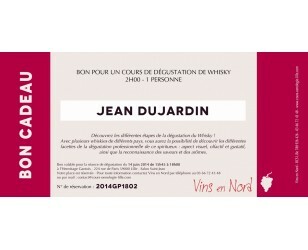 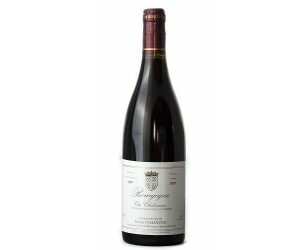 "The Burgundian" selects only wines from family Wine Makers and producers respecting the traditional methods of Burgundy. 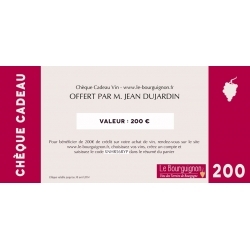 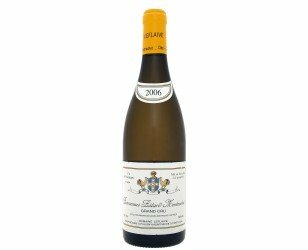 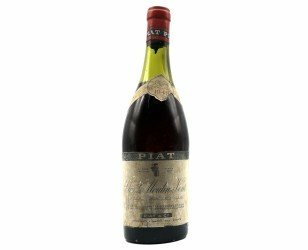 Before being offered for purchase, the wines are tasted and selected by a jury composed of 3 Bourgogne Wines Experts : an Oenologist, a sommelier and a French Wine Expert specialized in Burgundy Wines. 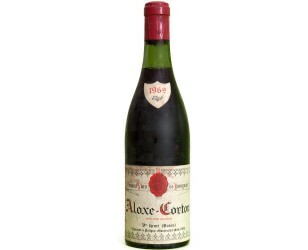 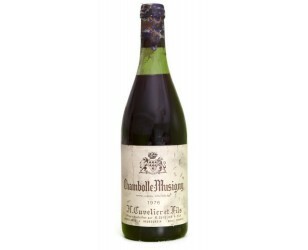 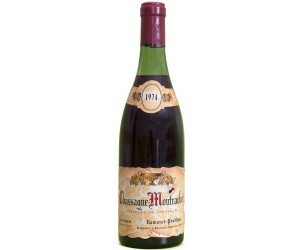 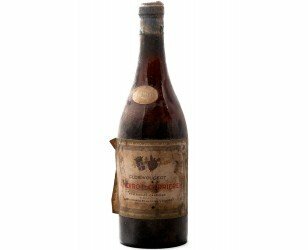 Bottle of Burgundy wine Chambolle-Musigny vintage 1969 - Conditions of conservation and delivery adapted to an old wine. 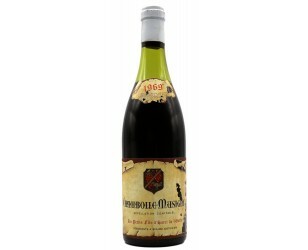 Wine available online.